ohhh pick me! I love this the shoot. 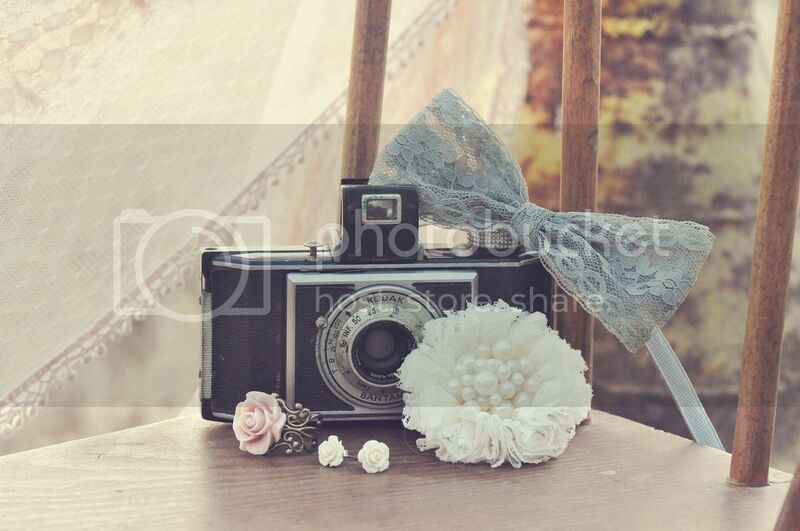 such a cute set up! MEEEEEEEEEE!!!!!!! I need all this stuff because I am dont want to turn into a FRUMP mom. All of my clothes are old and I need something shiney and new. Love you and love this blog!!! 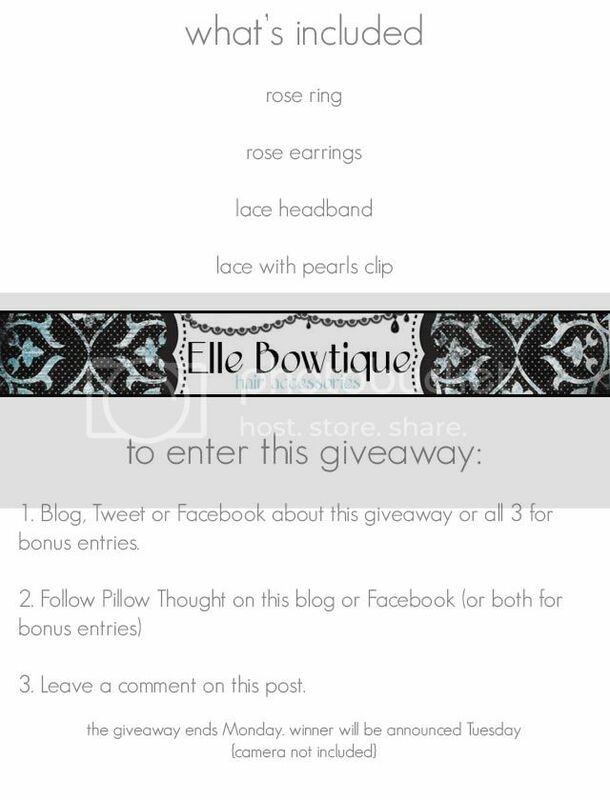 Such cute stuff....i follow on fb and reposted about the giveaway...do you have pinterest or twitter??? I would tweet about it, but i'm afraid I don't have any followers :( oh well .... keep up the good work! Hope I WIN!!!!! Ohhh I love this stuff!!! so pretty! I'm always up for a giveaway! oooo so pretty, pick me!!! facebooked it, and following blog and fb :)! Enjoy reading your blog and keeping up with the sweet picture of Lexi! She is adorable!